There are few landmarks around the world that draw a crowd simply because they're so mysterious. But thousands of years after it was built, tourists still flock to visit Stonehenge, drawn by the mystery of why it was built, how the massive rocks were stacked, and who built it. 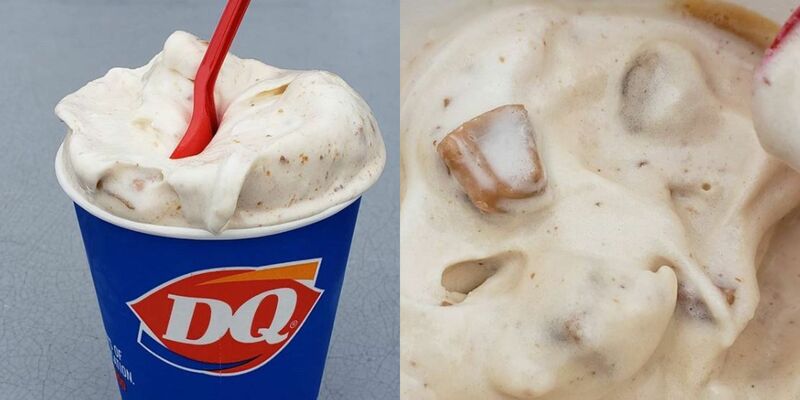 Those first two questions have been answered by scientists and archaeologists. 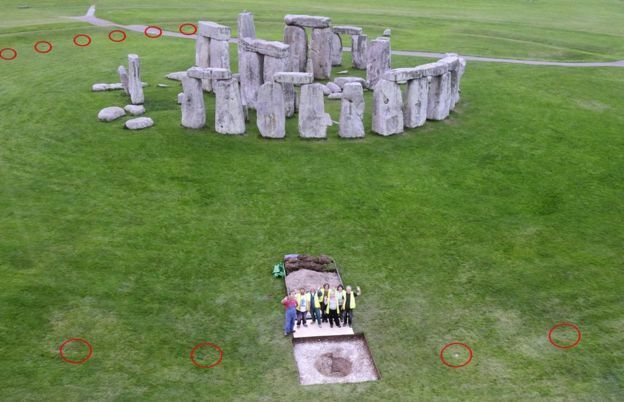 Now, a new study has finally solved Stonehenge's third mystery - who created the mysterious stone circle. 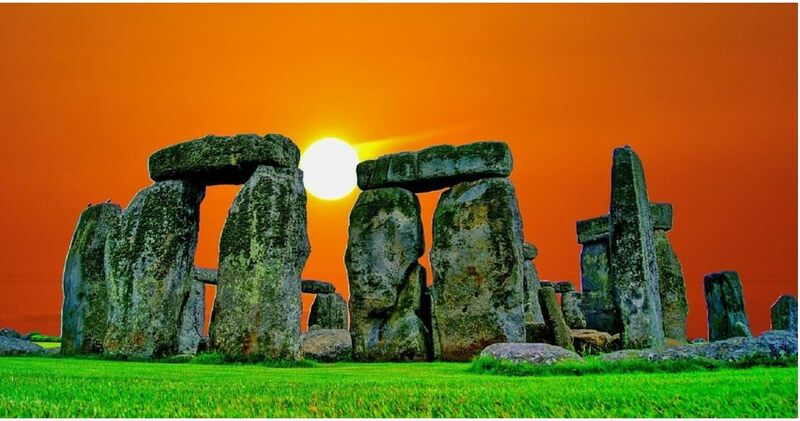 The grisly truth about Stonehenge is written all around the ancient site. Holes dug in and around the location are full of cremated human remains. It's clear that Stonehenge - at least in the early part of its history - was a cemetery for the wealthy and well-respected. But worldly concerns weren't the only inspiration for the impressive stone circle. 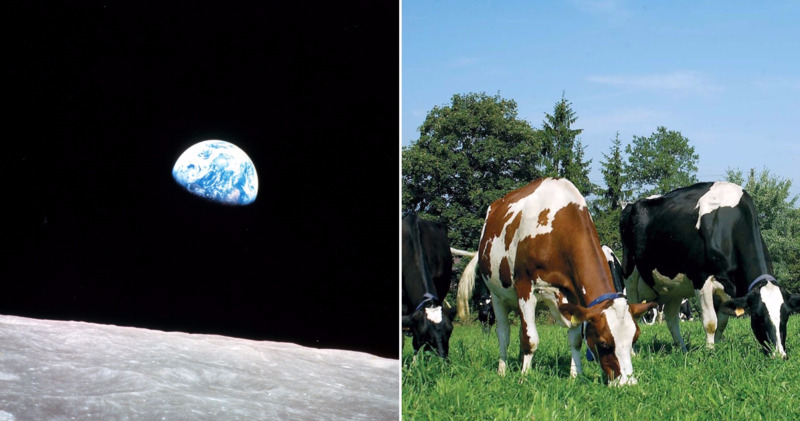 There's a deep connection between the stone blocks and our solar system as well. The points between and beneath the rocks mark where the sun and moon rise and set. 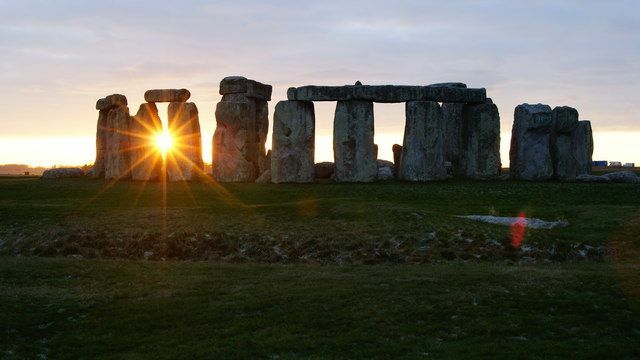 Archaeologists guess that Stonehenge was an "ancient observatory" where people could study the sun, moon, and stars. 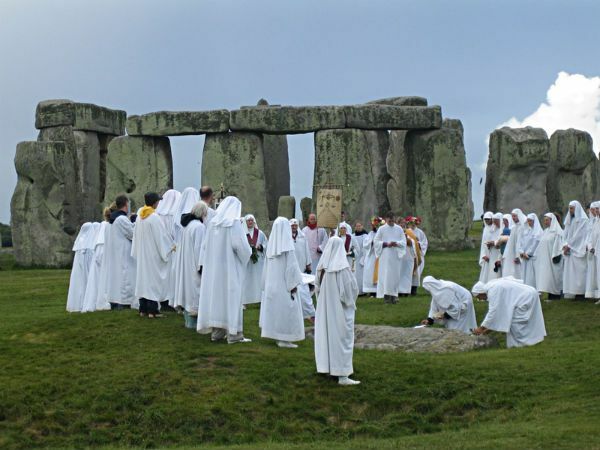 But the design also makes Stonehenge a convenient place for Pagan rituals connected to the change of seasons. The sheer size of this monument, and the fact that it was built around 3,000 B.C., is enough to convince some people that it could not have been built by humans. 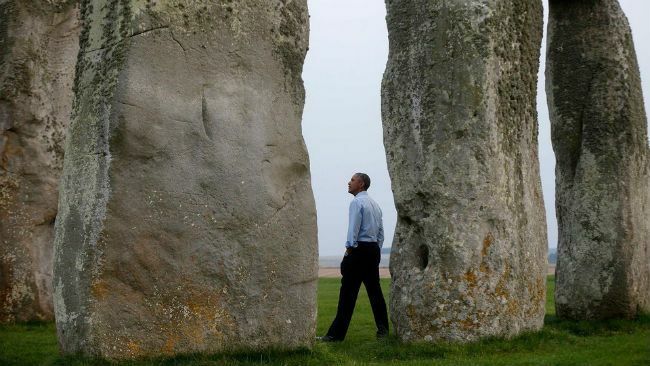 After all, the standing stones (which once formed a complete ring) are 13 feet high and seven feet wide. They weigh up to 25 tons each. 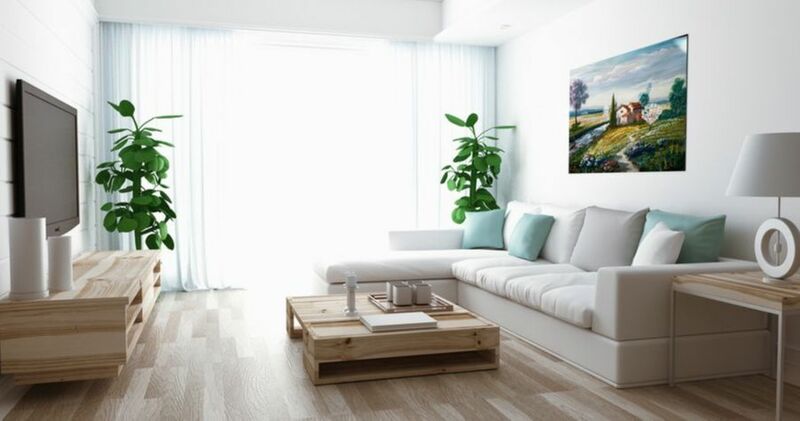 How could an ancient society drag the blocks into place? Especially since it seems they were mined hundreds of miles from the ring's location? 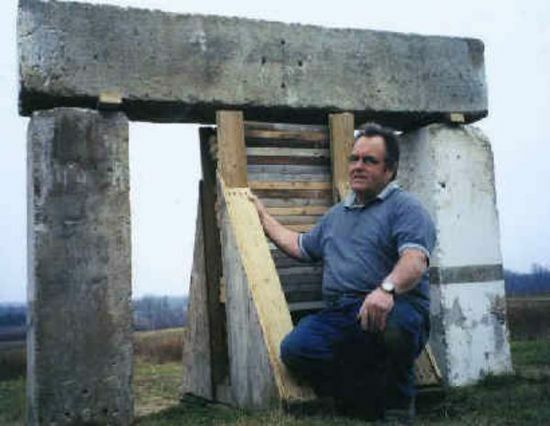 Wally Wallington, a construction worker from Michigan, set out to build a scale model of Stonehenge in his backyard using ancient tools, just to prove it could be done. He relies on ancient construction methods including log ramps, "rolling fences," and pulleys to get the job done. Wallington's most clever trick of all involves jamming a small rock underneath a massive pillar. 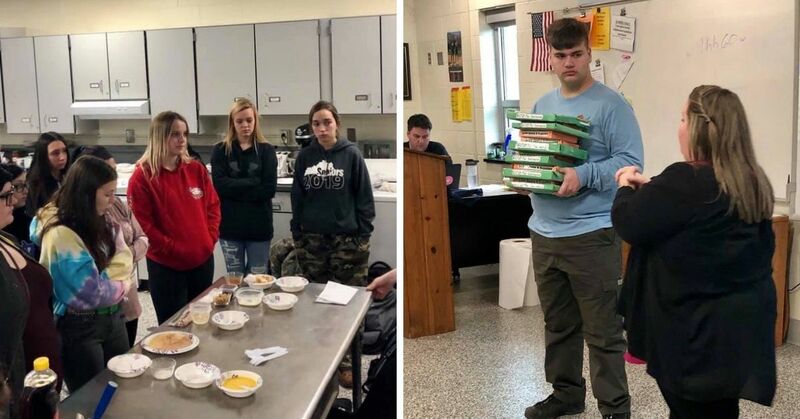 By using the force of gravity to turn the huge block in a circle, Wallington "walks" the blocks to their destination, moving them 300 feet an hour. Research shows that as early as 5,000 years ago, different groups of people in Neolithic Britain were in contact, trading goods and services. So it's definitely possible that they could coordinate to build this incredible project, which has lasted through the ages to inspire us today. While we've learned a lot about the monument after centuries of study, the question of who built Stonehenge still puzzles scientists. A new study, which used the latest technology to study cremated remains buried at Stonehenge, finally shines a light on the monument's origins. 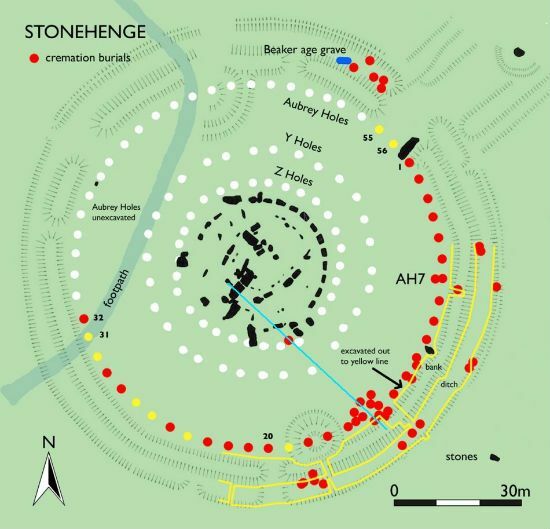 Researchers from the University of Oxford studied 25 cremated bodies found in a section of Stonehenge called the Aubrey Holes. New technology reveals an incredible amount of information from just a few scraps of scorched bone. Experts can confidently say some of the bodies were women and some were men - while three belonged to children. Interestingly, some of the remains were buried inside leather bags, and at least 10 of the people buried in the holes came from western Britain. That means the bodies - probably belonging to wealthy or important people - were carried up to 140 miles to be buried in honor at Stonehenge. The other 15 bodies probably belonged to locals, or the descendants of locals and migrants from further west. 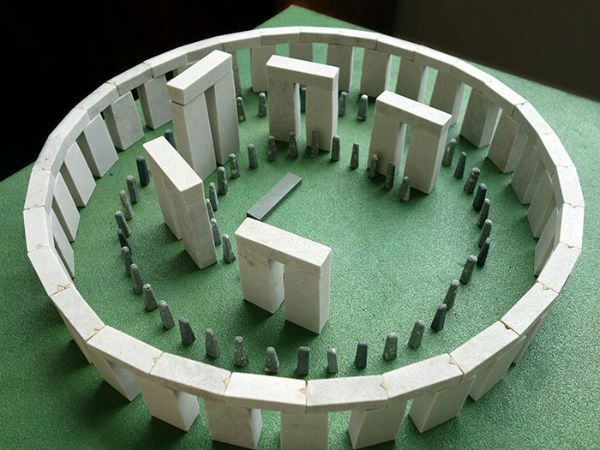 Past studies have already revealed that the bluestones used to build Stonehenge were mined in southwest Wales. 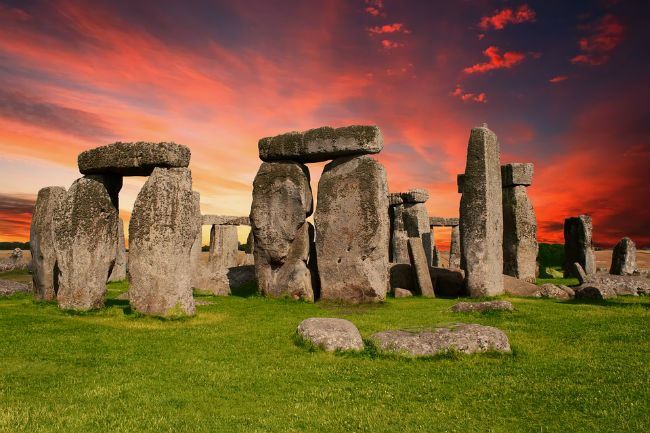 An early version of Stonehenge may have even been built there before it was moved to its current location in Wiltshire, England. Now, we can say for sure that people were also transported from Wales, to be buried at the site and become a permanent part of Stonehenge. Future studies will reveal more about the people who built Stonehenge, but we already know that they were wide-ranging communities with shared beliefs about the mysterious circle. 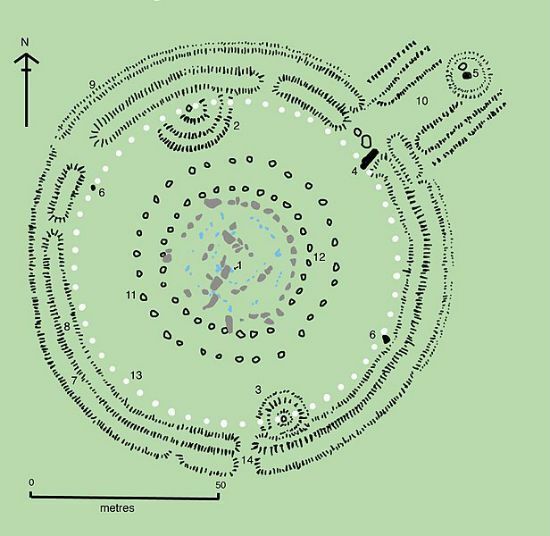 "The cremated remains from the enigmatic Aubrey Holes and updated mapping of the biosphere suggest that people from the Preseli Mountains [in Wales] not only supplied the bluestones used to build the stone circle but moved with the stones and were buried there too,” said Oxford archaeologist John Pouncett. Do you still wonder about Stonehenge and other ancient monuments? The FBI's "most viewed" file will definitely surprise you. Newly discovered ancient DNA rewrites American history. 16 undeniable signs you're a witch... according to history.